I really had a hard time deciding whether to continue posting Wednesday Weigh-ins. On one hand, they can be helpful to have some accountability; but on the other hand, I feel like I'm walking on a very short leash. I feel like now that I'm here (at goal) I have to stay here; it would be hard to post a weight that is over goal, even if it's just a normal fluctuation. I fully expect some of my weigh-ins to be over my actual goal weight of 133, but I don't want to feel bad about myself when I post that to my blog. If I can keep my weight at or under 135, I'll be thrilled. The hardest part of weighing in publicly is not letting the thought of a weigh-in affect the way I eat. I want to stay consistent with my eating habits, rather than eating lightly or lower-sodium foods the day before my weigh-in. I would like to treat every day as if I'm NOT weighing in the next morning, if that makes sense. My average daily calories this week was 1,597. Despite hitting maintenance, I didn't deliberately try to eat more calories or do anything differently. I just continued to eat how I have been all along. I do feel like I have more wiggle room, though, if something was to come up. If I have a second high calorie day that week, or I want to have a little extra something here or there, I have the room to do that, since I'm just trying to maintain my weight from now on. 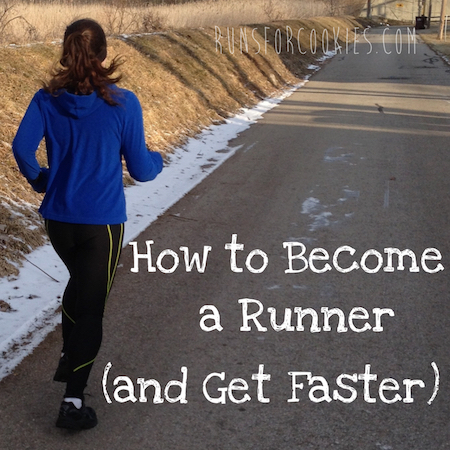 (It actually wouldn't hurt to drop a few more pounds for my 10K training--I think I was 130 when I ran my PR). Being in maintenance mode feels kind of odd (in a good way, of course). I love that I feel like I can take a breather, and not expect to see the scale continue to go down. And that I can be happy when my weight stays the same as the week before! I still have a hard time believing that I'm actually HERE (in maintenance), though. When I look at my smallest jeans, I automatically think, "I can't wait to wear those again!" but then I remember--"Oh, wait, I CAN wear those now. I'm within a few pounds of being the smallest I've ever been as an adult!" Being at maintenance means that I can go through all of my clothes, and get rid of anything that is either too big or too small, or I just don't like the way it fits. The size that I am now is (hopefully) the size I'll be in a month, or six months, or a year. My whole life, I've had clothes that are too small, clothes that are too big, and clothes that I just hope to wear one day... but now, I can narrow it down to JUST the wearable clothes. It feels strange! Haha. I just listened to your interviews on Half Size Me. It was weird to hear you talk, but in a good way! I once read on a fitness blog that the person actually doesn't have a number but instead a "range" that she stays in. Hers was about 10 lbs but I was more comfortable with about 5. 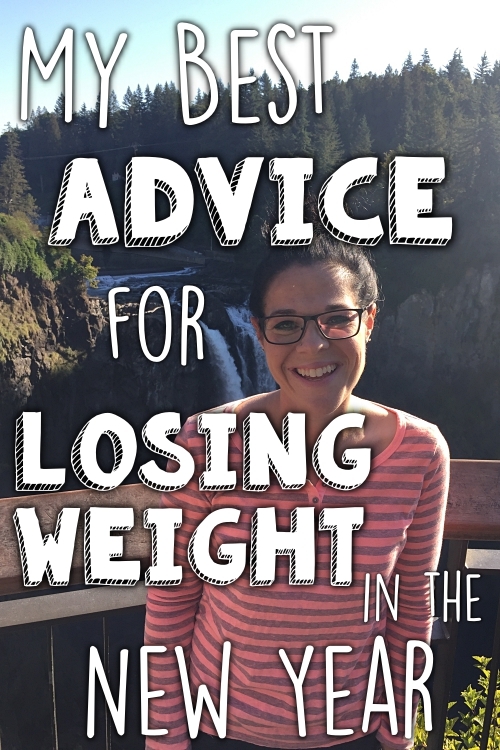 When she gets closer to the top of her range, she pays closer attention but otherwise is able to naturally fluctuate without feeling like she is "over" her goal weight. It has felt like a healthy way for me, but I very much agree with you that each person should do what works best for them. So I figured I'd share and see if that spoke to you as an idea....... have a good one! Injury free & at goal! WTG! You're awesome! Why have you been covering your tattoo? Everyone keeps telling her to get checked for melanoma since its small & dark coloured. Don’t feel like you need to hold yourself to a certain standard just for your blog. Your health is for YOU and no one else. Set guidelines that you are comfortable with. Those who are loyal to you and your blog will support regardless. Congratulations on hitting goal!! I am SO on the same page with the intuitive eating. I have tried and tried and tried and failed miserably every time. Apparently my intuition thinks I'm an entire family all in one person haha!! Enjoy maintenance!! Some other people have said this, but I'd suggest not weighing in every week (at least not publicly). You could just weigh yourself, write down the date and your weight, and then post it once a month to show that "hey, it fluctuates, but I'm still within my target range". Because really, your weight will be different in the evening than it is in the morning, and being honest and showing those fluctuations doesn't mean you're off track. Yes, if this doesn't work out (I feel too much pressure), then I'll probably cut back my weigh-ins to once or twice a month. Thanks for the suggestion! You could switch to Wellness Wednesday, and focus on talking about something new you tried, like yoga or a stretch that really helped, or a book that you are reading that seems to help you. Lots of wellness things to talk about, even a vitamin that you feel really helps. Just a thought, I like Christina's idea of only talking about "weigh in" once a month. Just to help keep it s a maintenance thing. In the past when I have discussed weight loss I usually post a + or -, not the actual number. I am petite and found I got a lot of comments about how I'm "already so small" so I didn't post numbers. I do like posting "weekly" recaps about what I did for the week, but I no longer discuss my weight. Just my fitness. Don't know where I was going with that, but share only what you feel comfortable with. It's your blog! 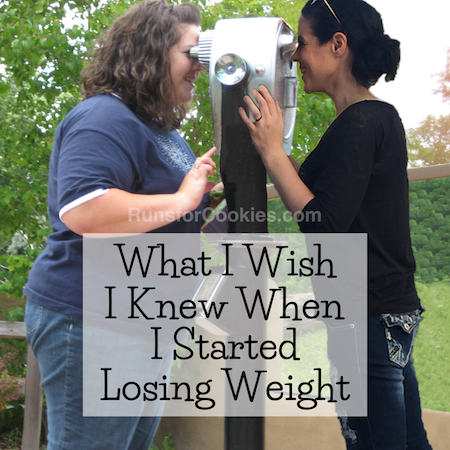 I actually like your weigh in Wednesday posts because it helps me in a round about way. I totally understand the mind game it plays on you but for my benefit :) I would love for you to keep doing them. I like your Wednesday weigh-ins and since I'm really close to maintenance I can relate, too, about how it's kinda scary when the number goes over again. But we're not here to judge, and fluctuations are going to happen. 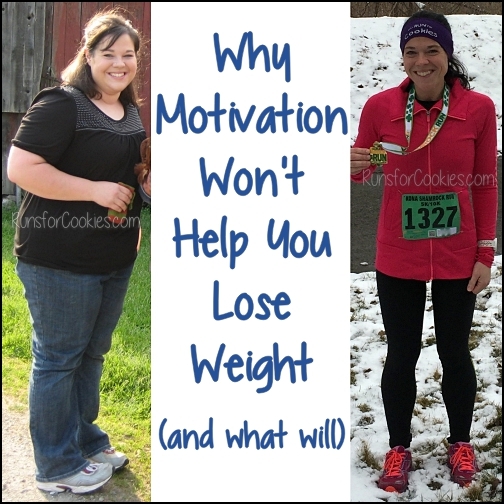 As long as you find weigh-ins continue to help, then I'd love for you to continue with them,! Especially as we enter into the holiday season....maintenance can be harder than losing. I appreciate watching your recent loss and time on maintenance! 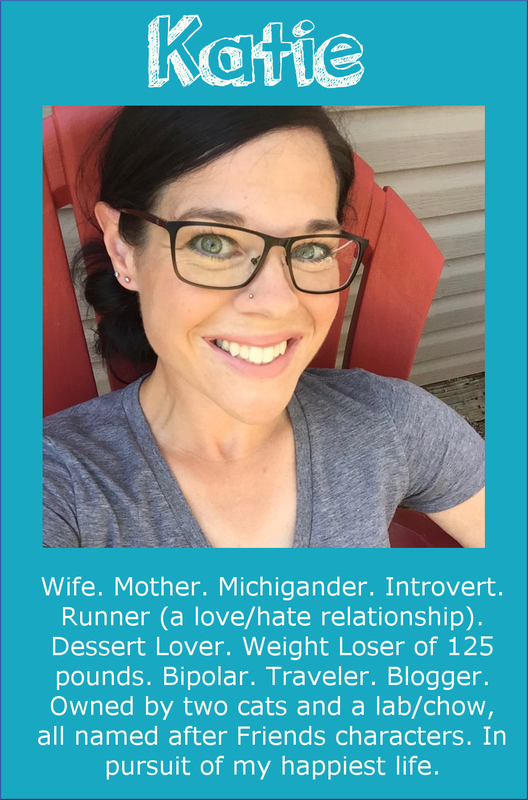 You and I are very similar in height and weight - but I also have let it creep on and now working to get back off by being very intentional with workouts and calorie intake. Thanks for sharing your journey!! I posted this on your IG but not sure if you got it! How tal are you? I'm trying to figure out a goal weight, and I'm unsure how to do it! 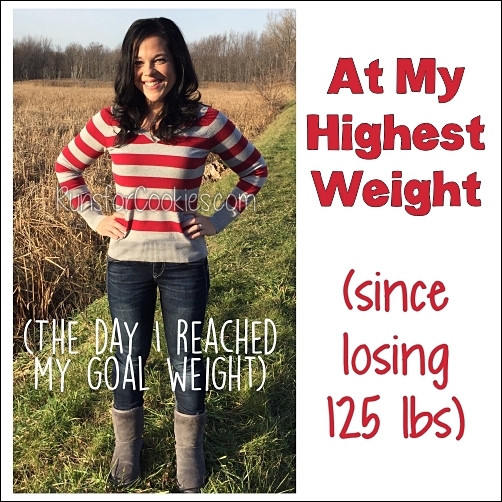 I am SO PROUD of you for re-conquering your goal weight- it's amazing, but I'm wondering how you set it. My initial goal weight was just the highest weight for my BMI, and I made that after my break up about 10 days ago, but now I'm not sure where to go from here. I'm definetly not a healthy weight for my body type yet. I'm not sure if I"m 15 or 20 pounds from that or what. I'm 5'5". Congrats Katie! So happy for you! I think maintenance is tricky, You always hear about weight loss, but once you get there, how do you maintain? This is where I always ran into trouble and gained weight. I am not at goal right now but you really inspire me. Thank you for sharing your everyday life. Very impressive, especially after the holiday weekend! I'm opting to stay off the scale until next week. In the meantime, I'm back on a healthy eating plan. Woo hoo!